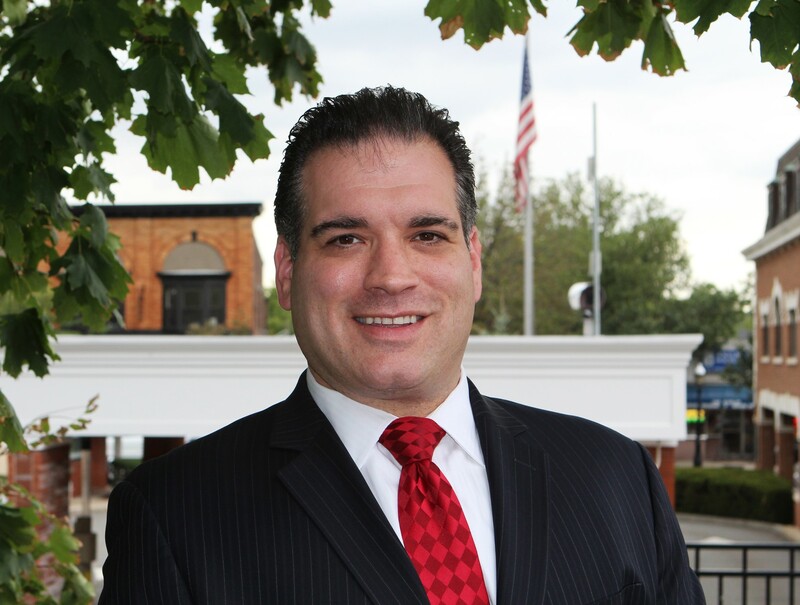 Mr. Weiss has significant litigation experience on behalf of various entities throughout New Jersey. In particular, Mr. Weiss has represented large and small employers, including businesses, school boards, and municipalities in a wide-range of matters before the United States District Court, Superior Court of New Jersey, New Jersey Office of Administrative Law, New Jersey Public Employment Relations Commission, New Jersey Department of Education School Ethics Commission, United States Equal Employment Opportunity Commission and the United States Department of Education Office of Civil Rights. As a litigator, Mr. Weiss has handled many employment cases, including those involving claims of wrongful termination, discrimination and harassment, civil rights violations, and whistleblowing. Mr. Weiss is a defense litigator and has vast experience working with insurance companies, adjusters, and investigators. Additionally, Mr. Weiss often appears on behalf of and counsels school board clients on various issues pertaining to special education, personnel matters, student rights, and school ethics. Mr. Weiss is a frequent presenter and panelist on school law topics at seminars regarding employment and education law on behalf of organizations and school boards throughout New Jersey. Mr. Weiss currently serves as a member of the New Jersey State Bar Association School Law Special Committee, having been appointed in 2013. Mr. Weiss has also been named a “Rising Star” by New Jersey Super Lawyers for 2013, 2014, 2015 and 2016. Before entering private practice, Mr. Weiss served as a law clerk to the Honorable Edward J. Ryan, J.S.C. (Ret.) of the Superior Court of New Jersey, Middlesex County in New Brunswick.